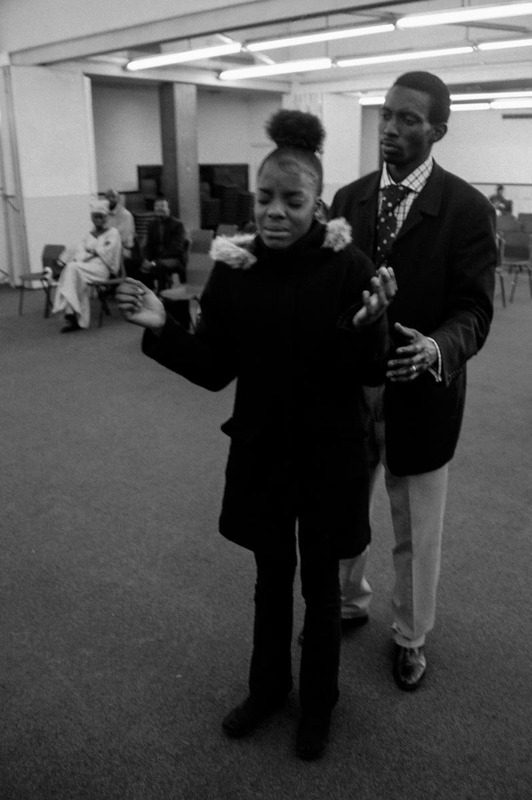 According to a report by the Institute for Public Policy Research (IPPR) entitled Faith In The Nation, at a time when British society and culture is generally more secular and traditional churchgoing is in decline, new waves of migration are significantly altering the religious landscape of the United Kingdom. 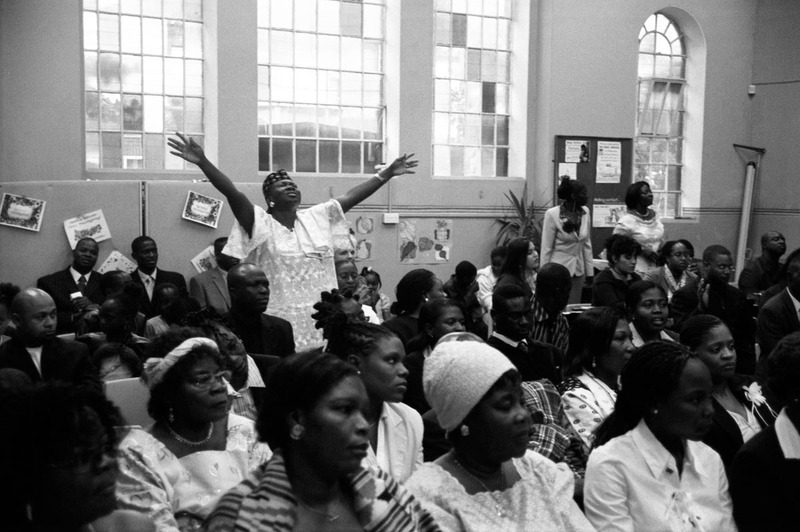 The IPPR report states that 4.5 million of the UK’s 6.7 million foreign-born population claim some religious affiliation – approximately a quarter are Muslim, while more than half are Christian – with African Pentecostals among the fastest-growing groups. 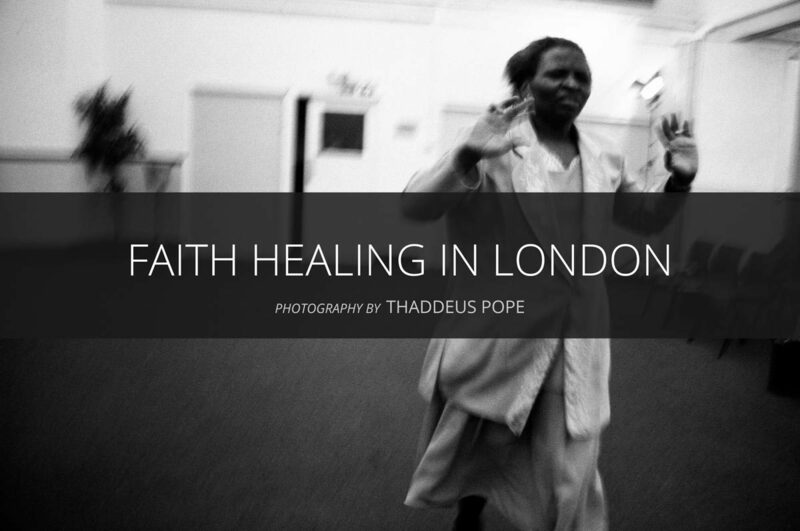 …new waves of migration are significantly altering the religious landscape of the United Kingdom. 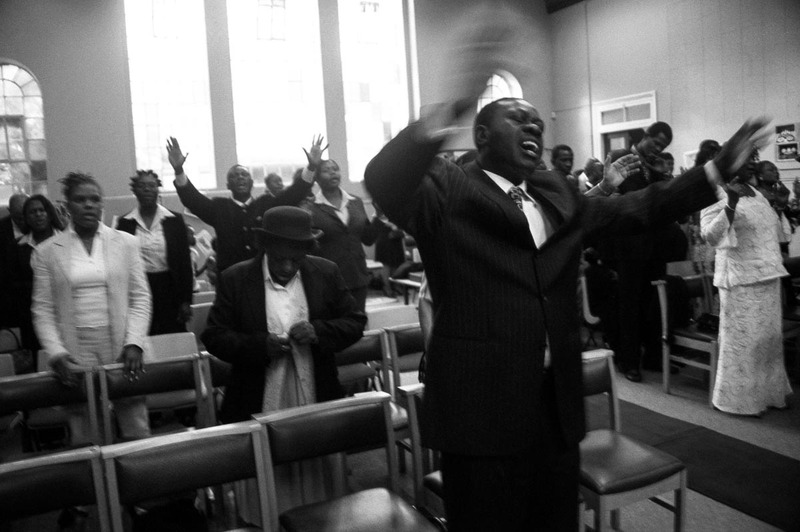 One of the defining features of Pentecostalism is an emphasis on the infallibility of the Bible and the inerrancy of scripture. 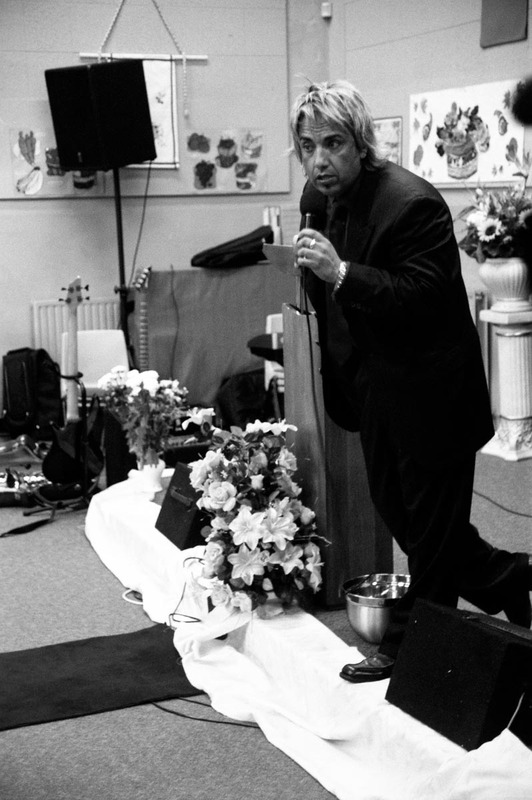 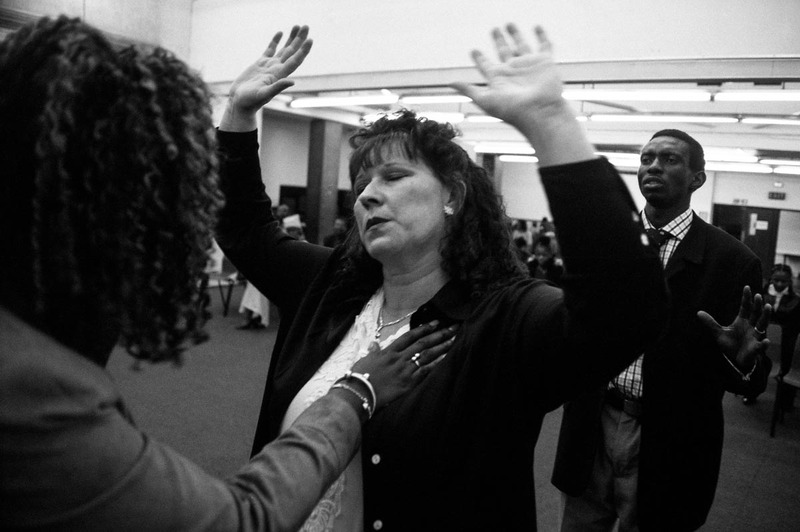 As a result, many Pentecostals believe in divine healing, which is extensively reported in the Bible, and consider prayer and faith healing a viable alternative to conventional medicine. 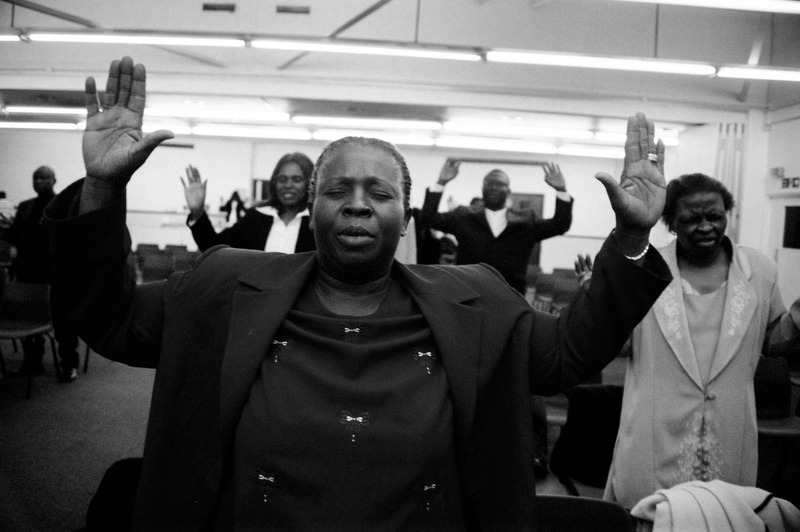 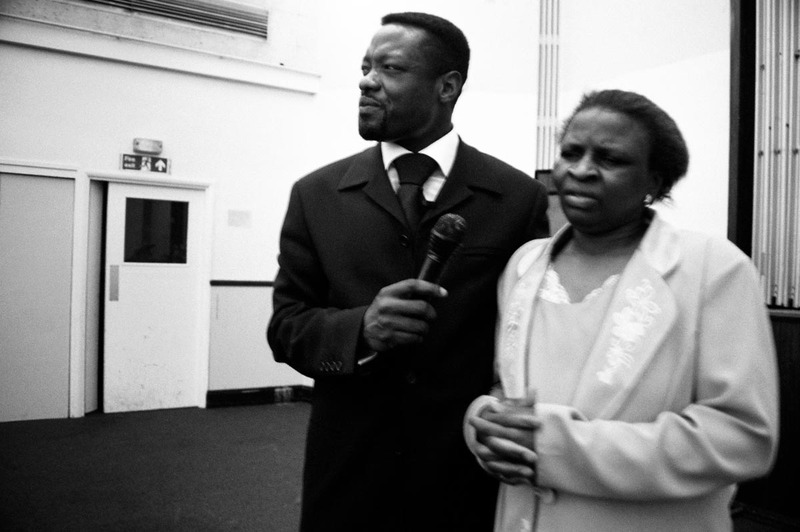 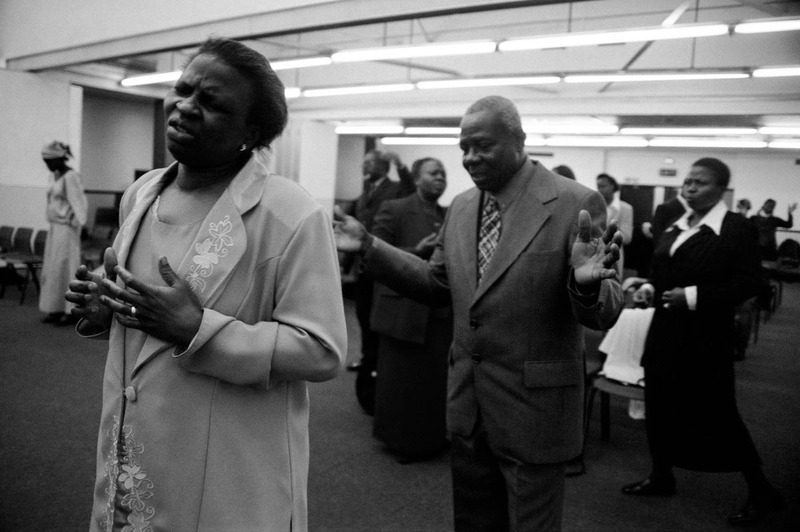 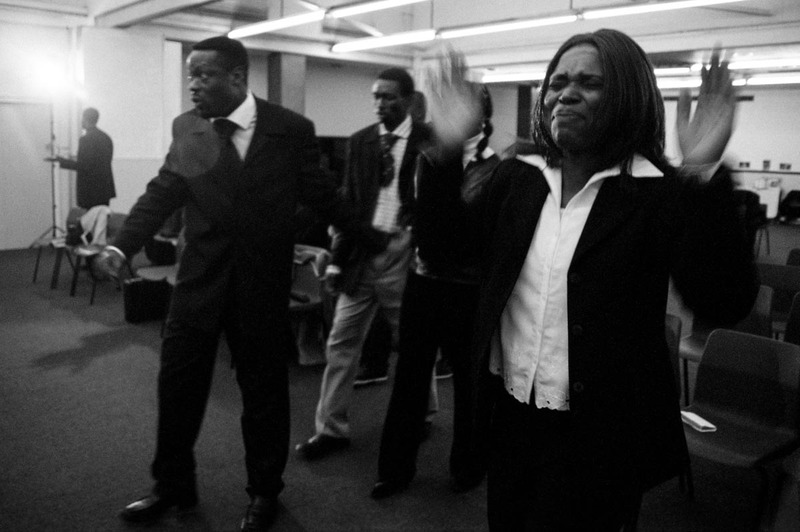 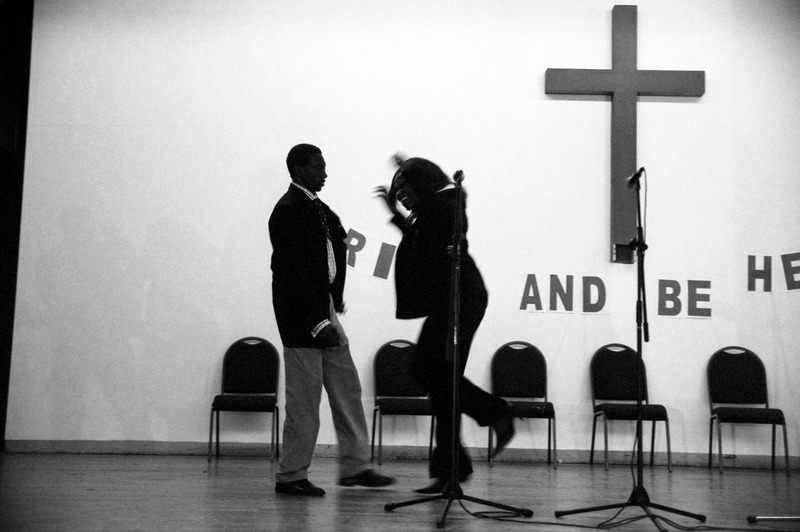 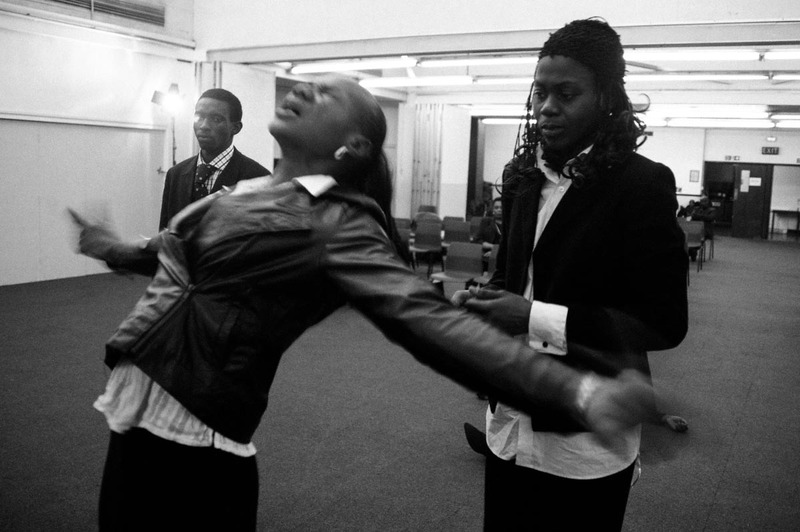 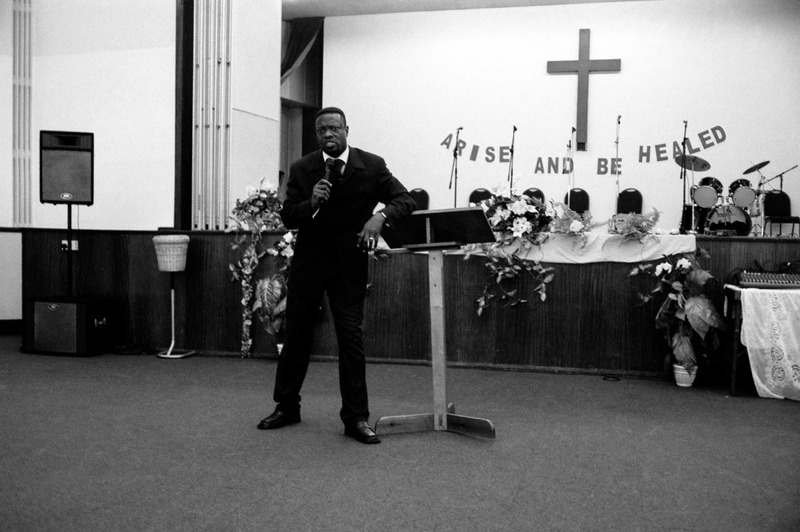 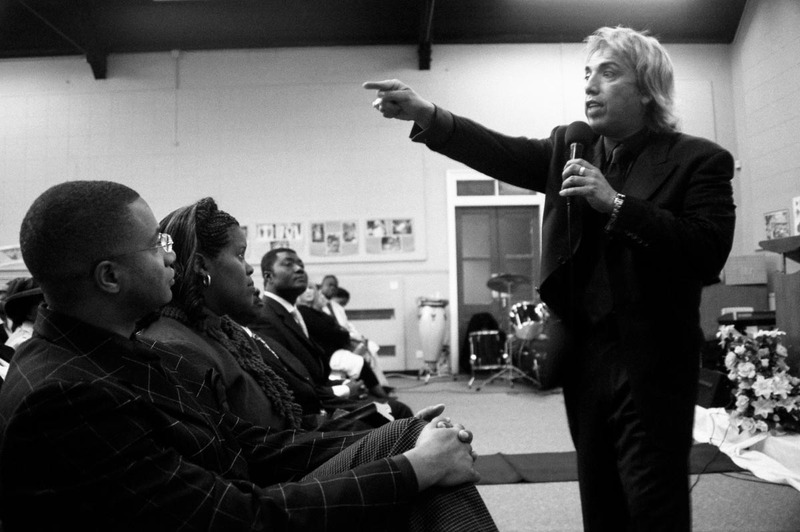 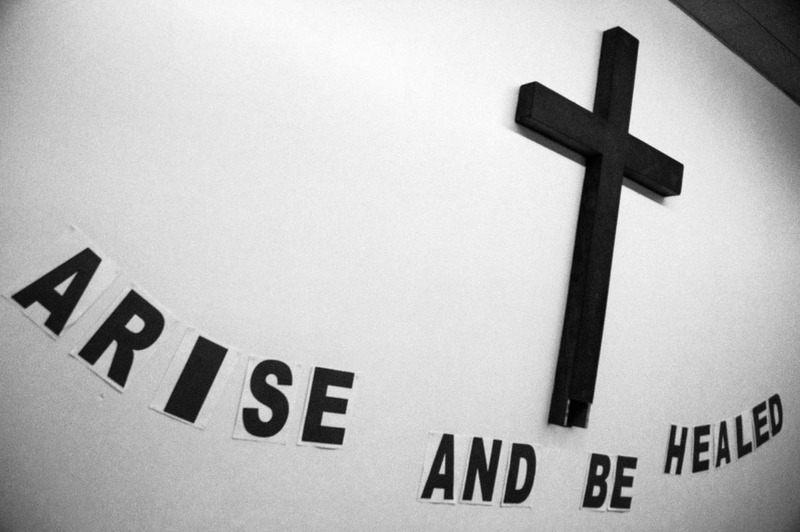 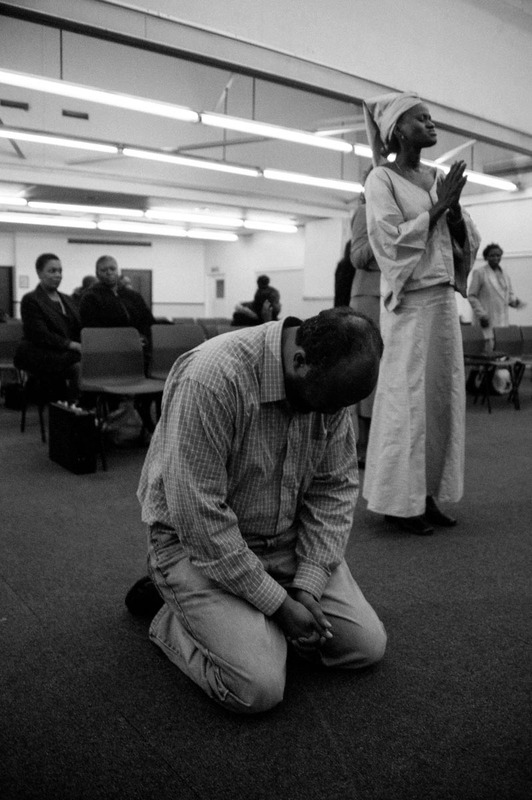 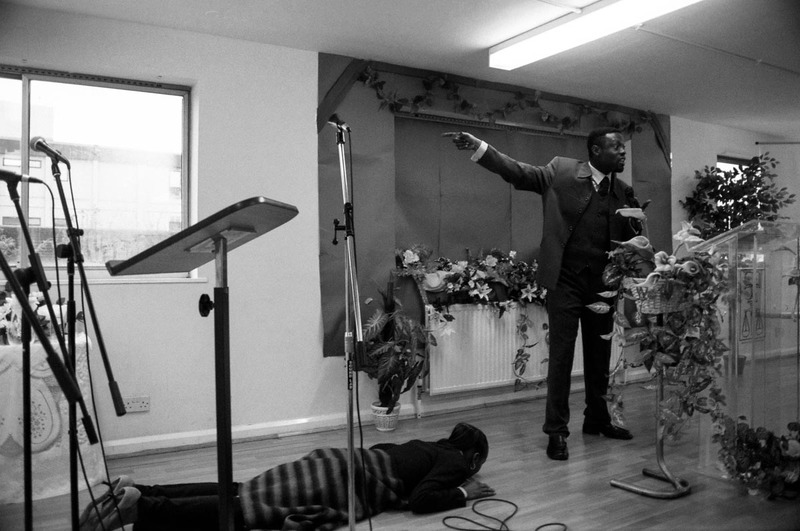 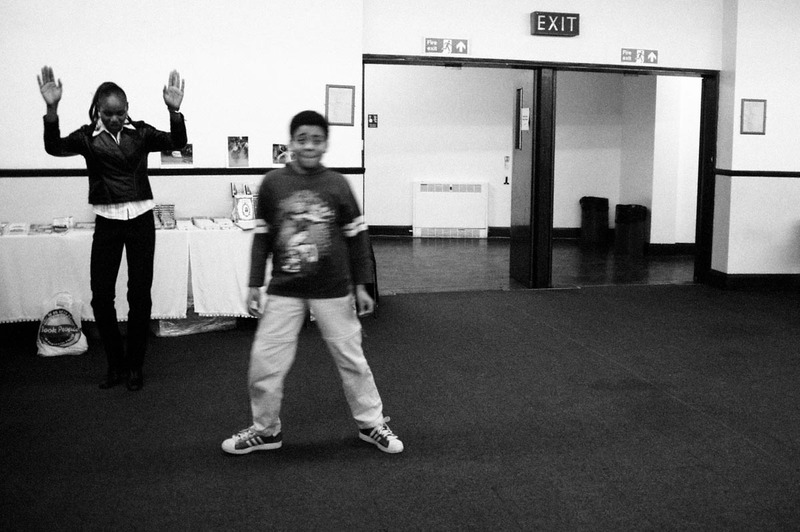 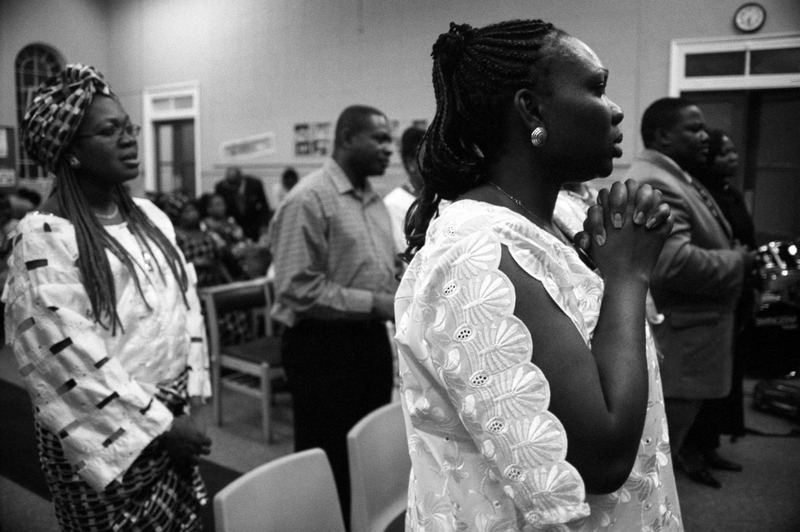 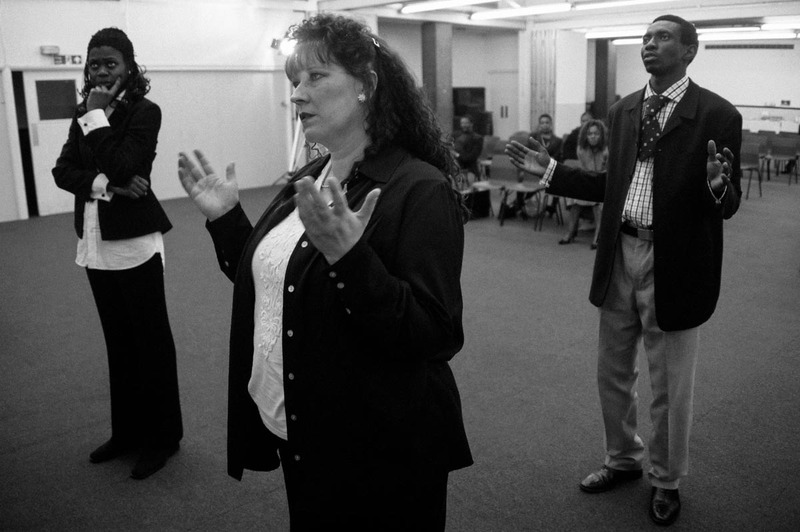 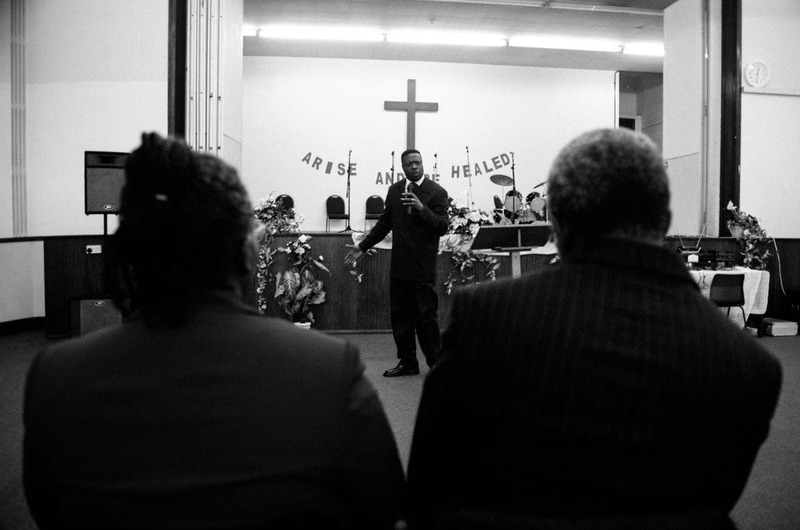 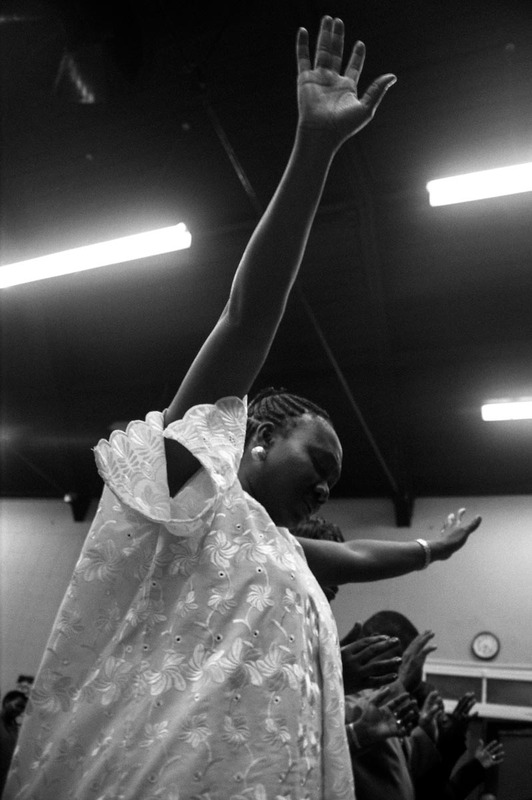 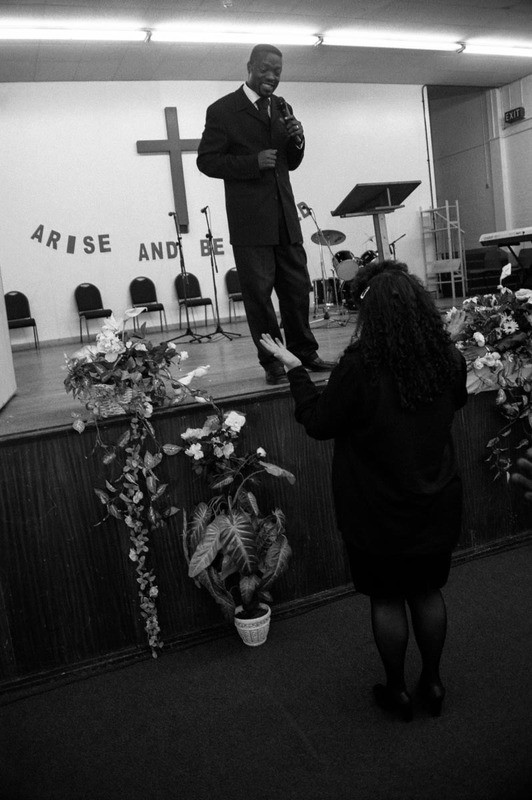 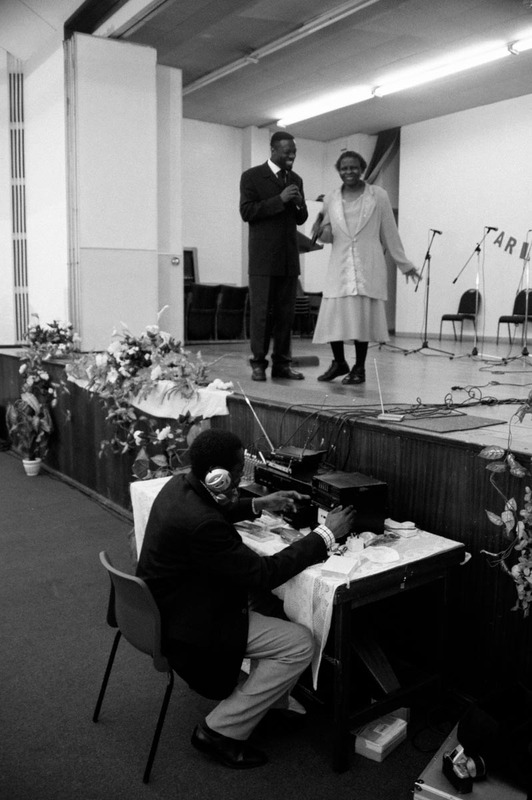 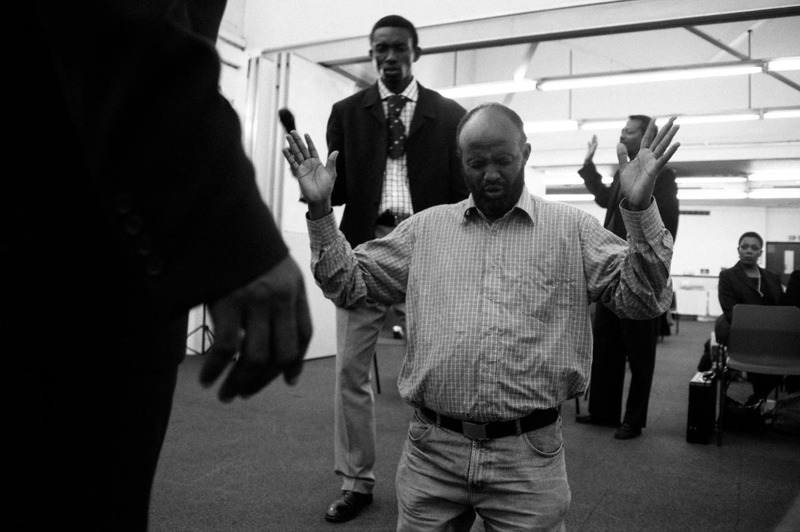 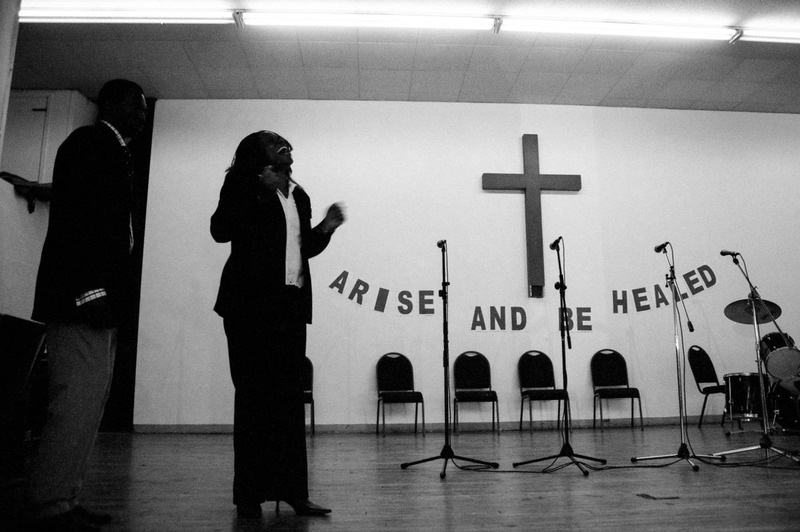 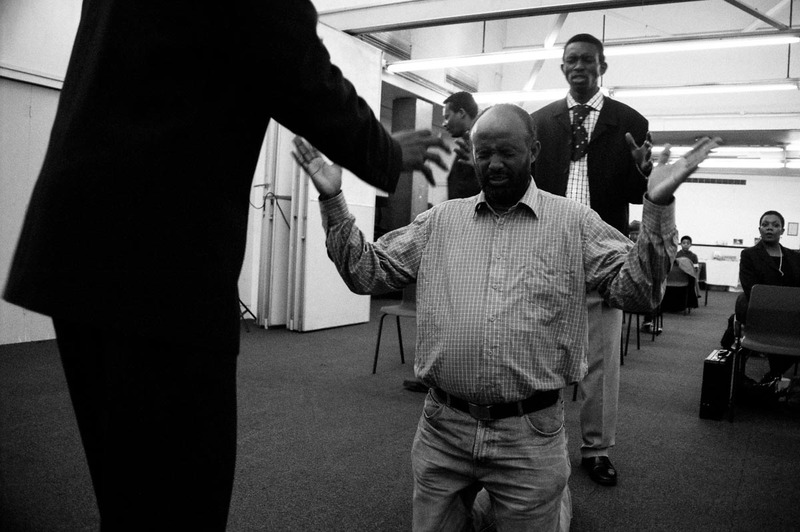 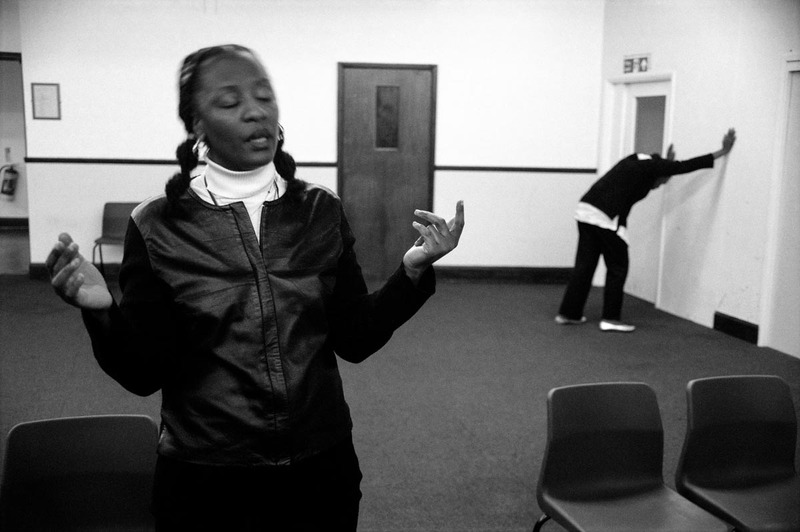 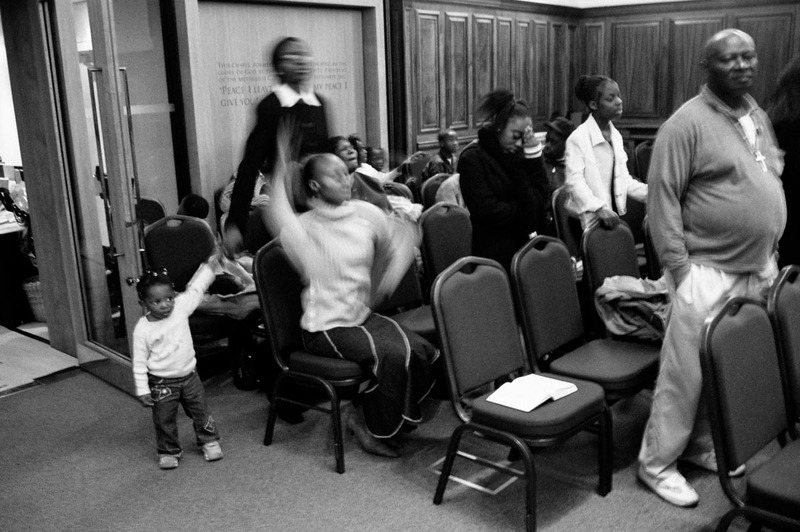 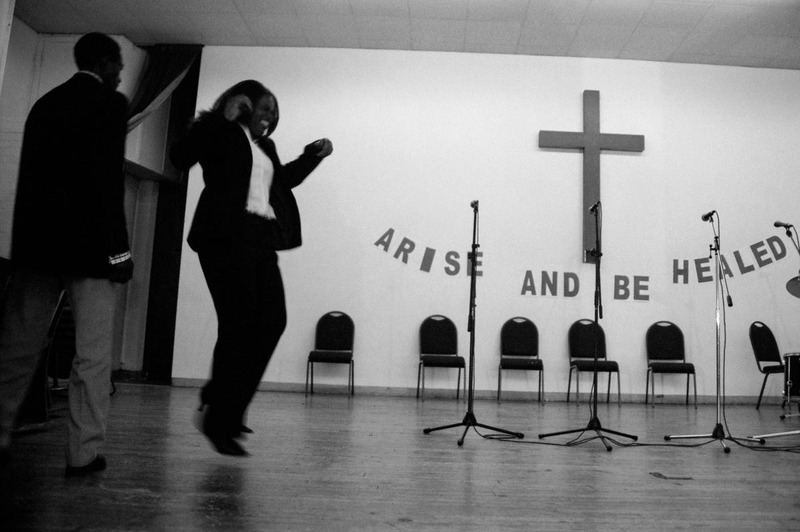 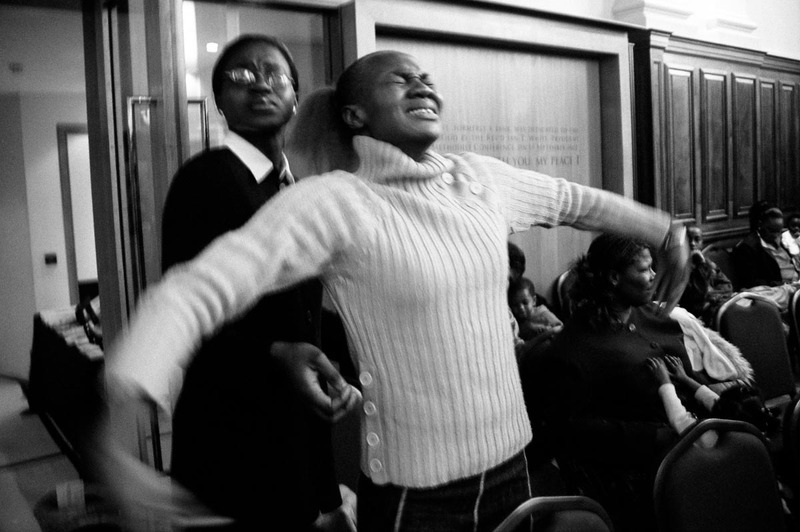 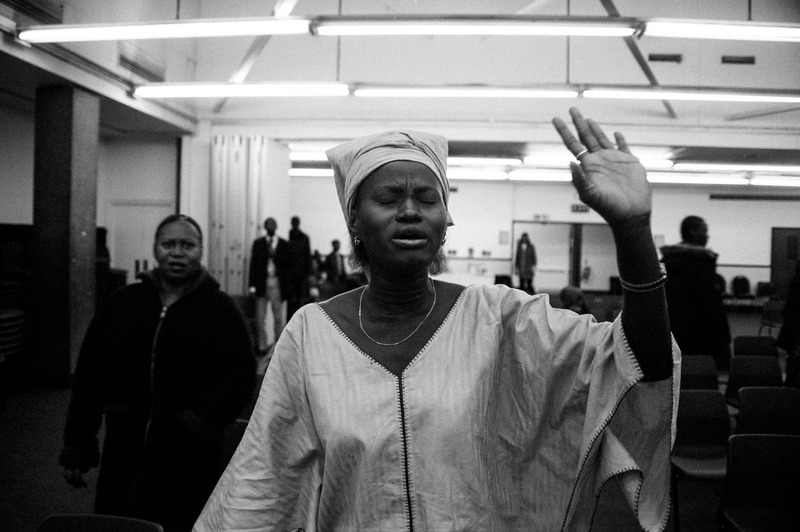 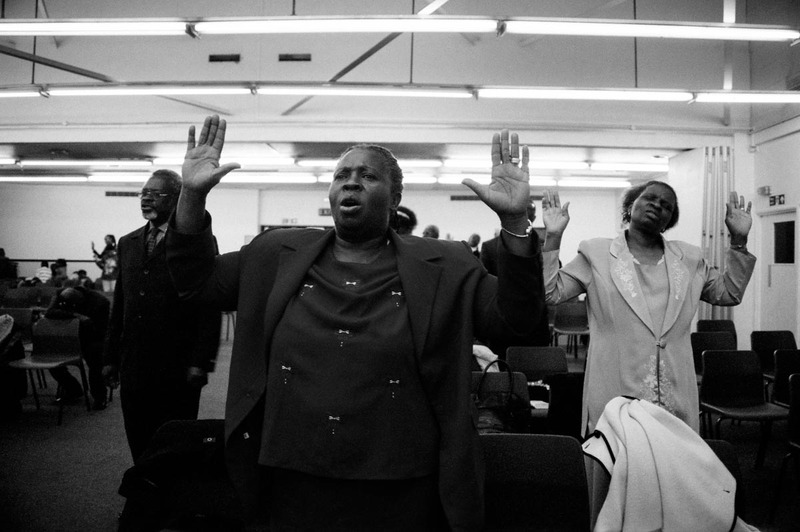 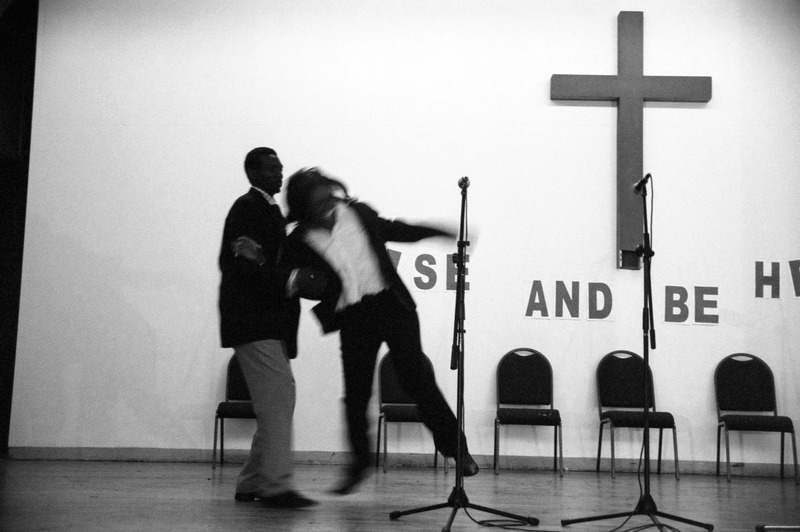 The growth of Pentecostal Christianity within migrant populations, especially those from Africa and Latin America, is particularly evident in larger cities, including London, where hundreds of churches now cater primarily to the religious needs of these expanding communities. 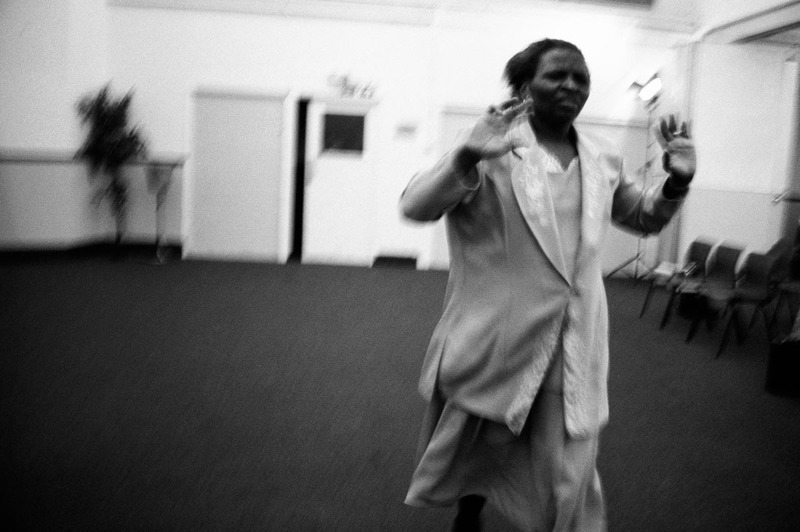 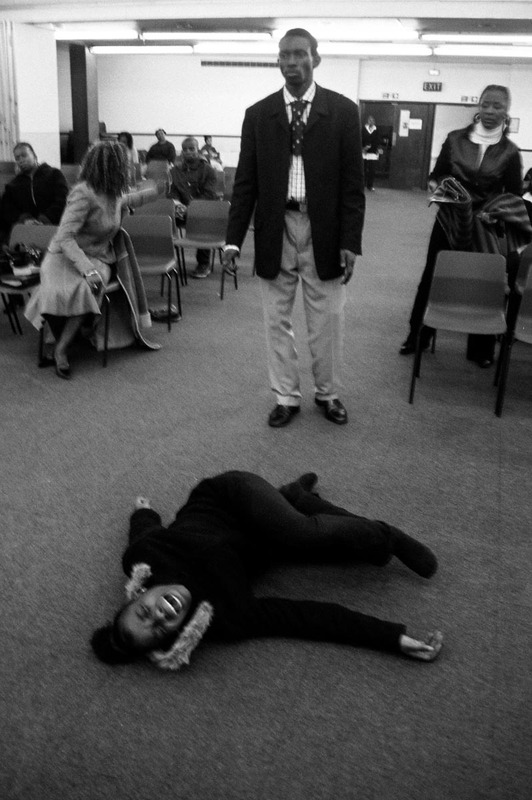 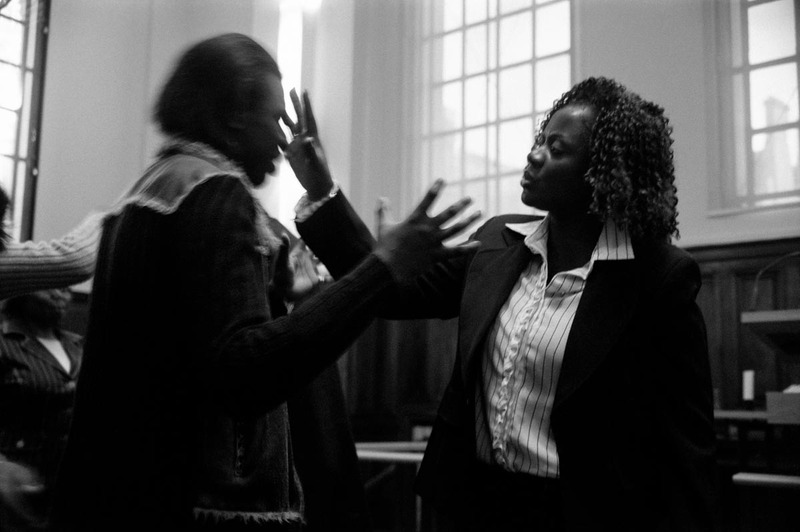 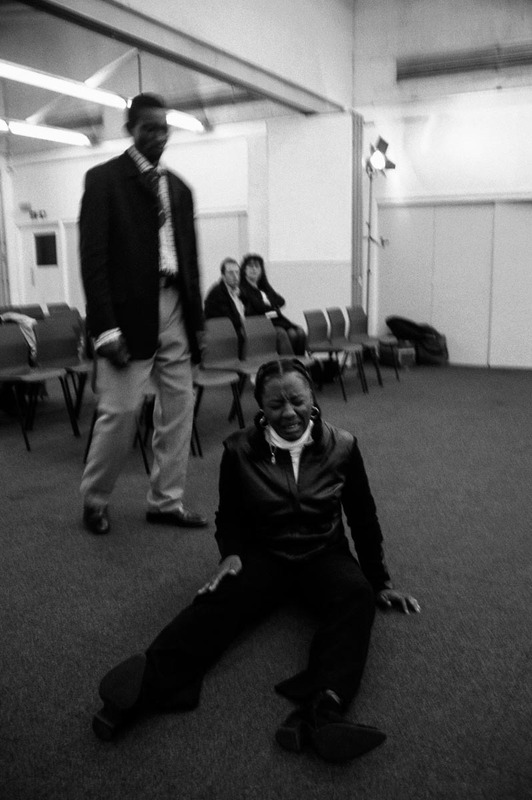 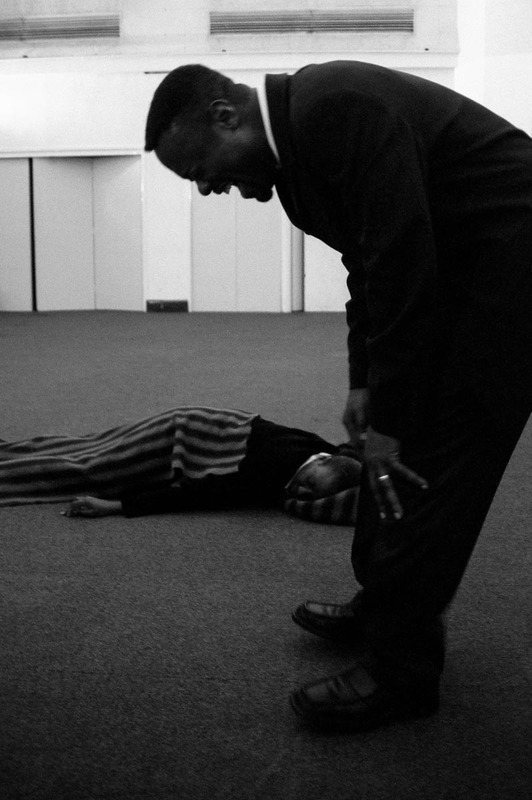 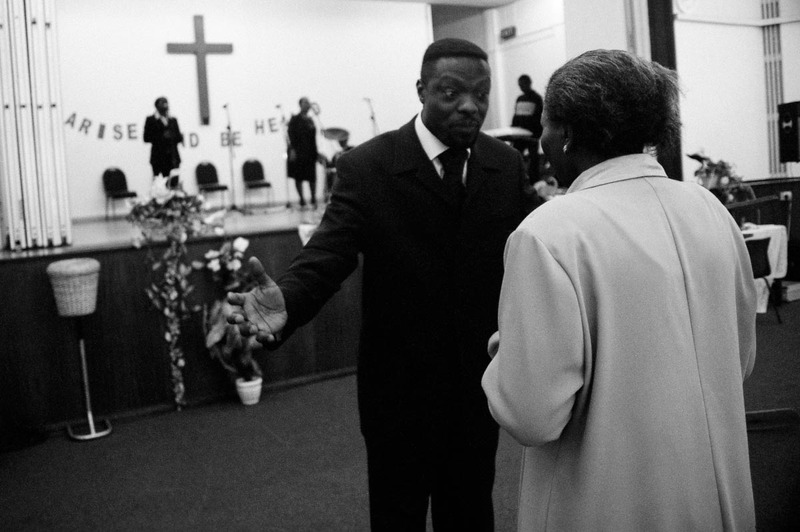 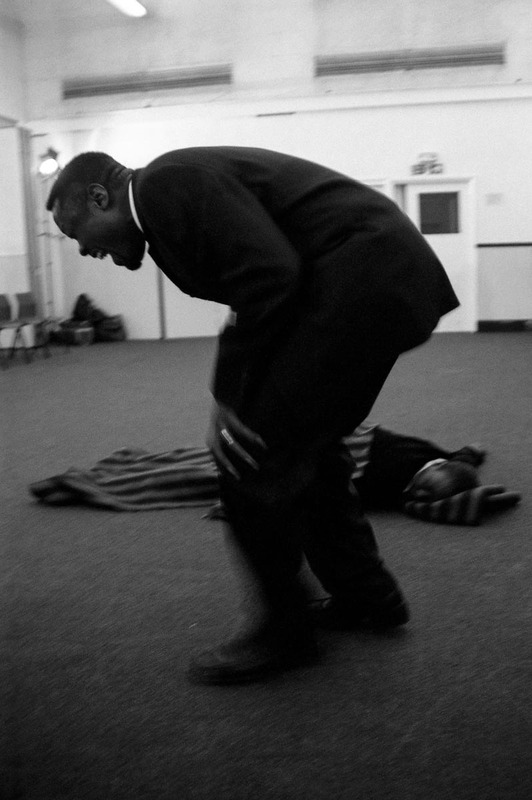 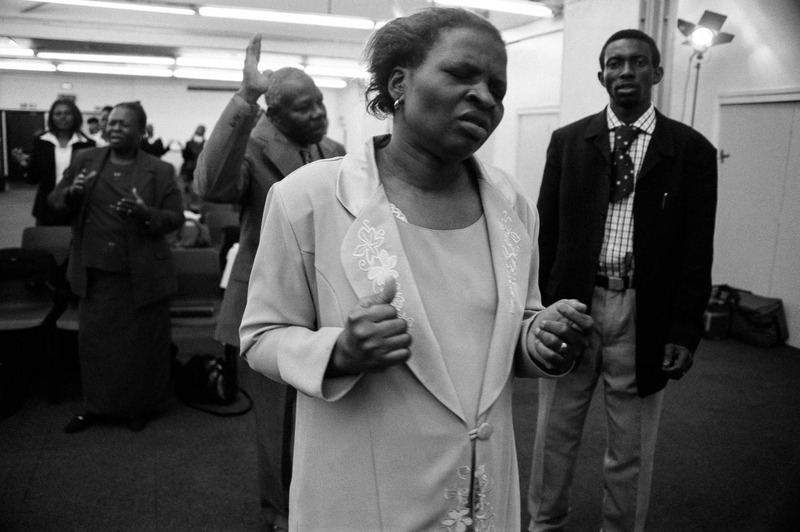 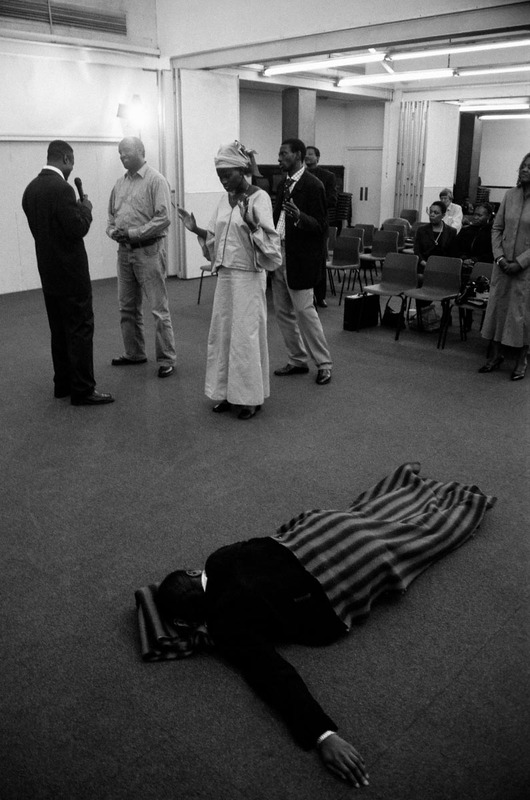 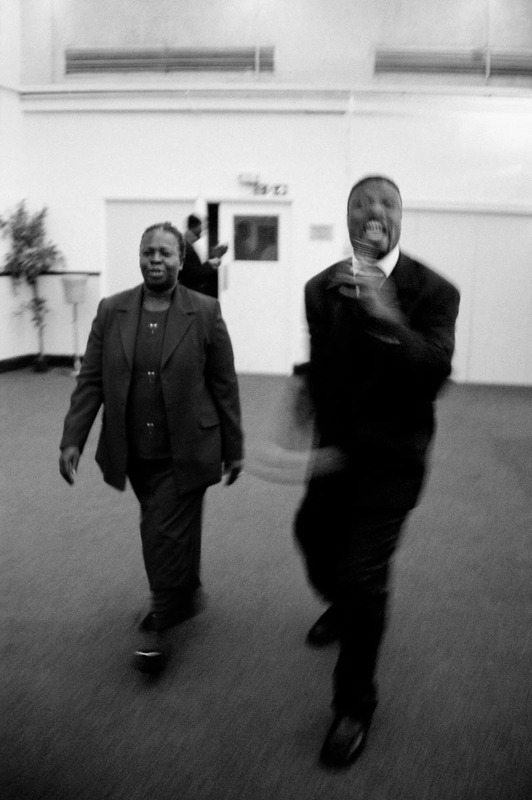 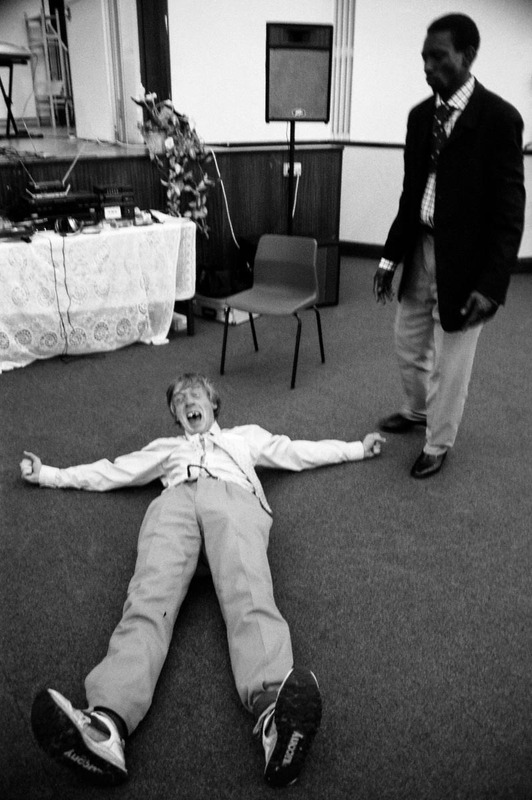 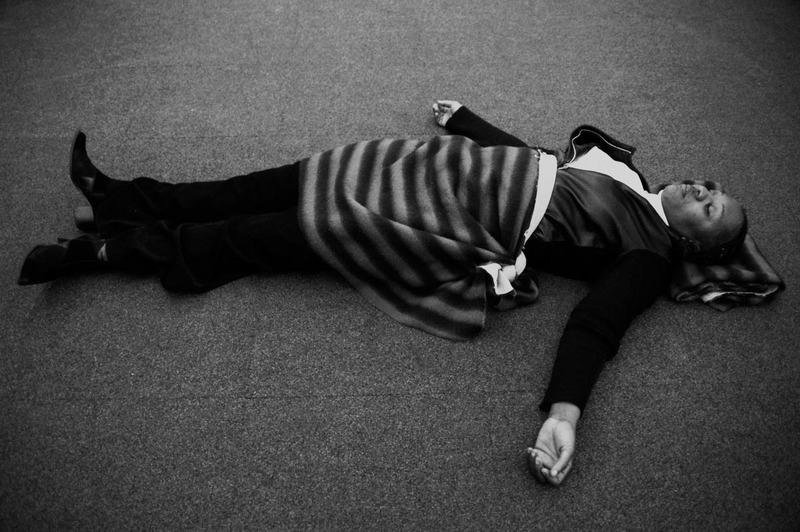 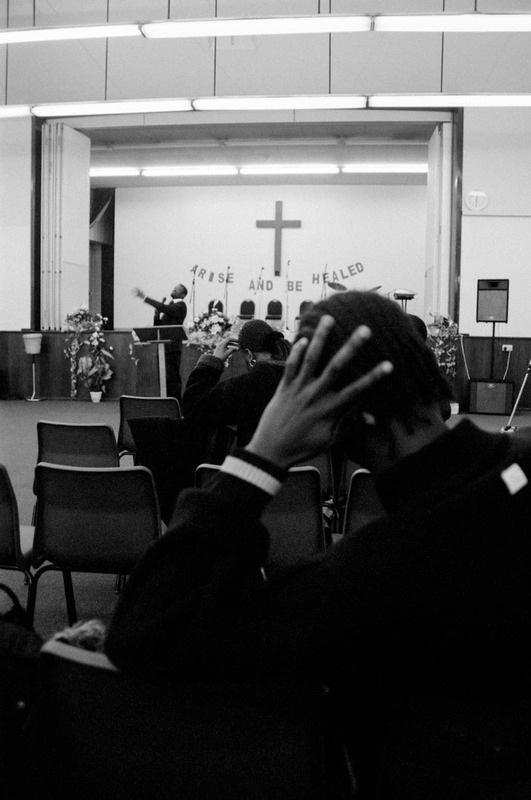 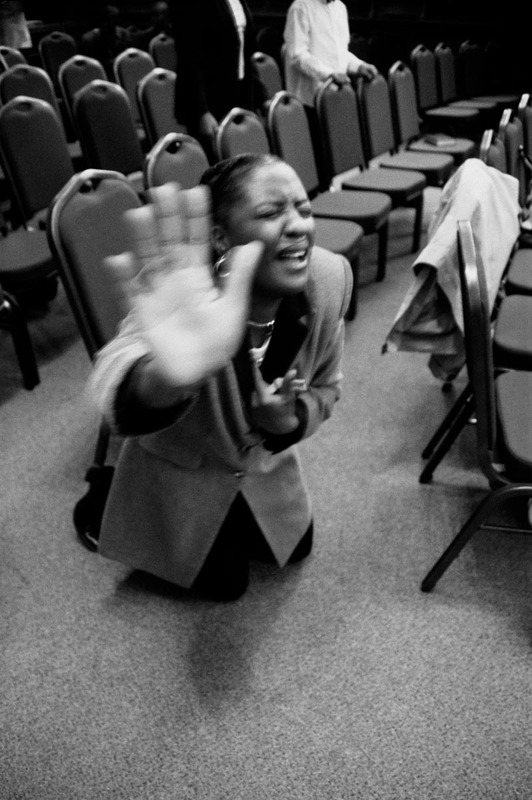 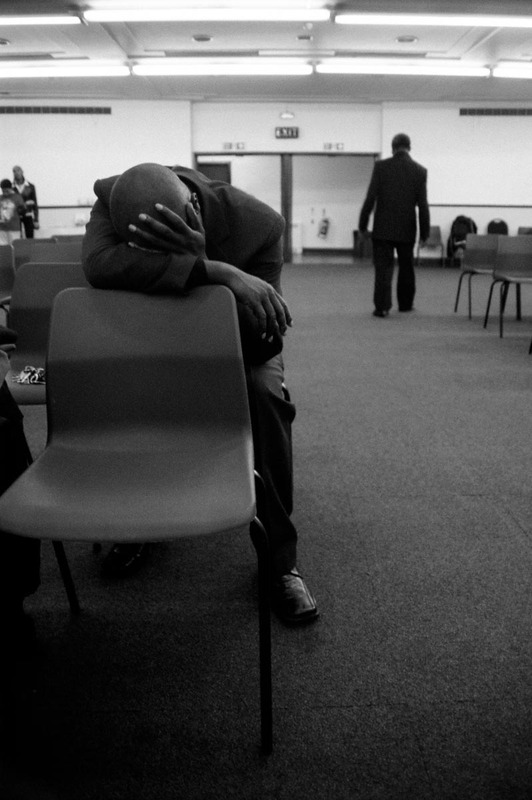 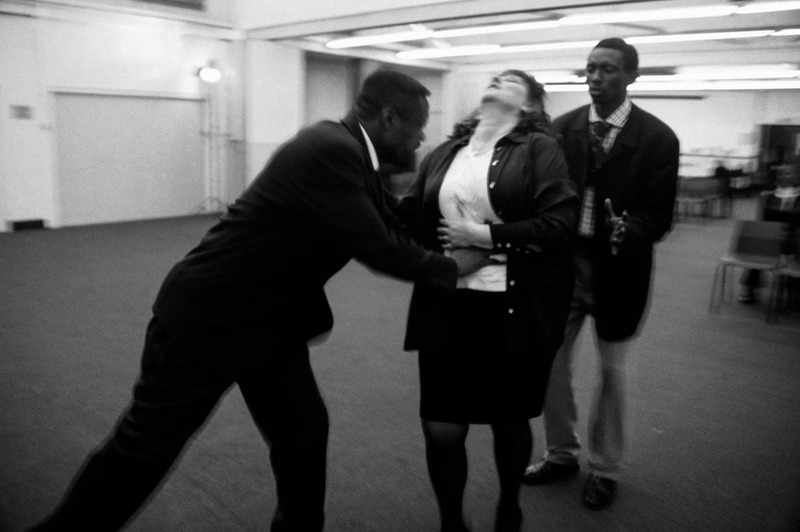 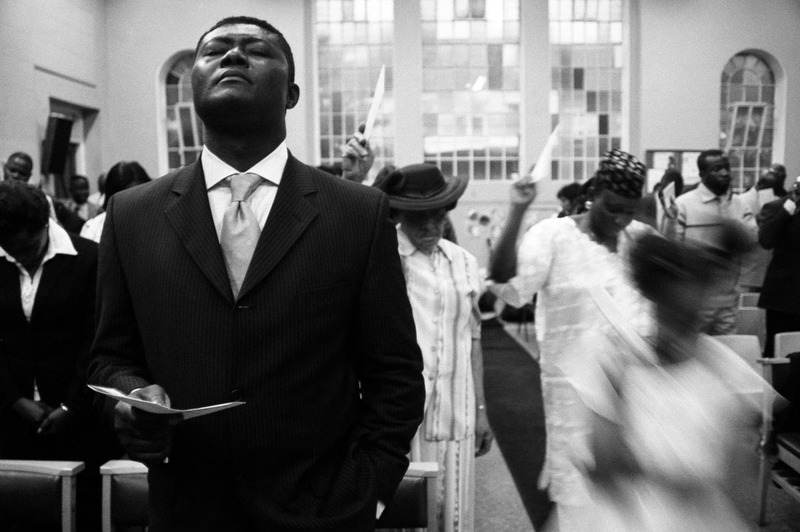 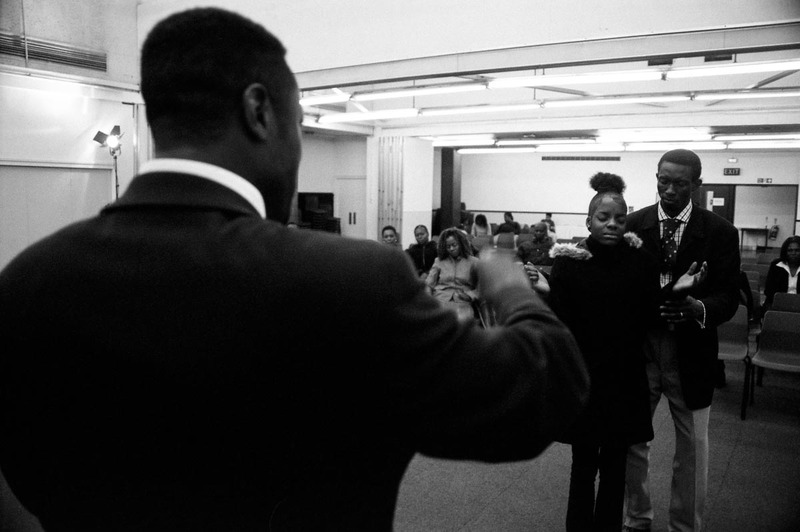 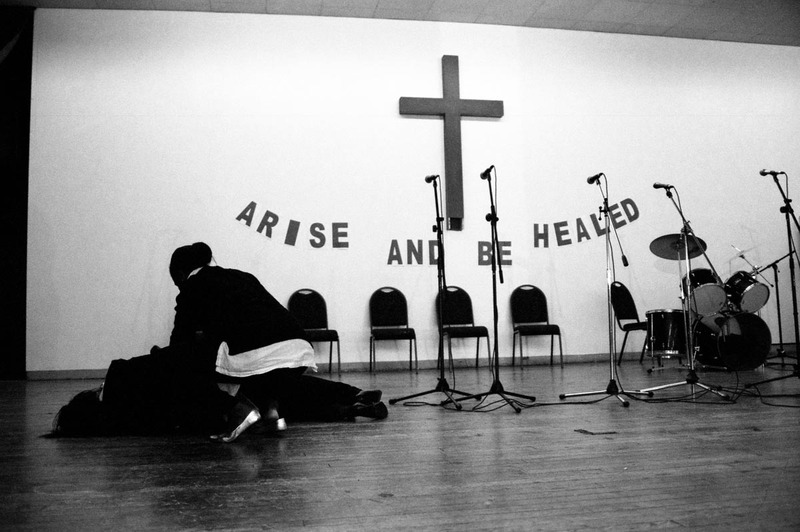 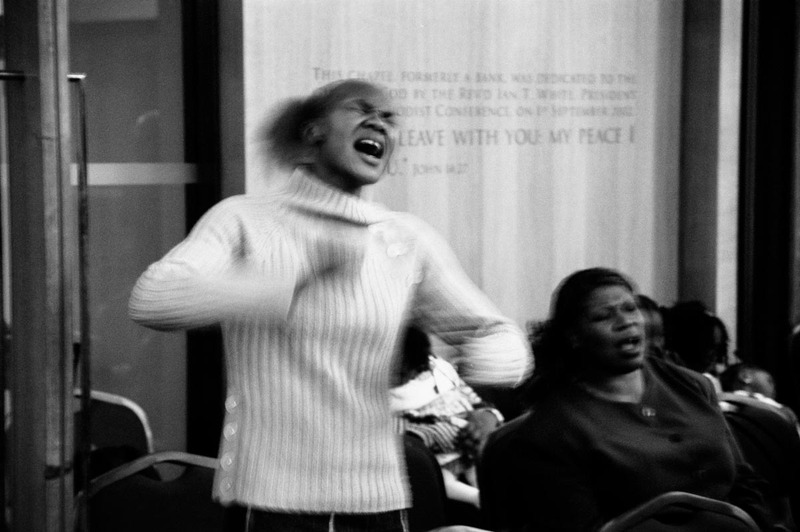 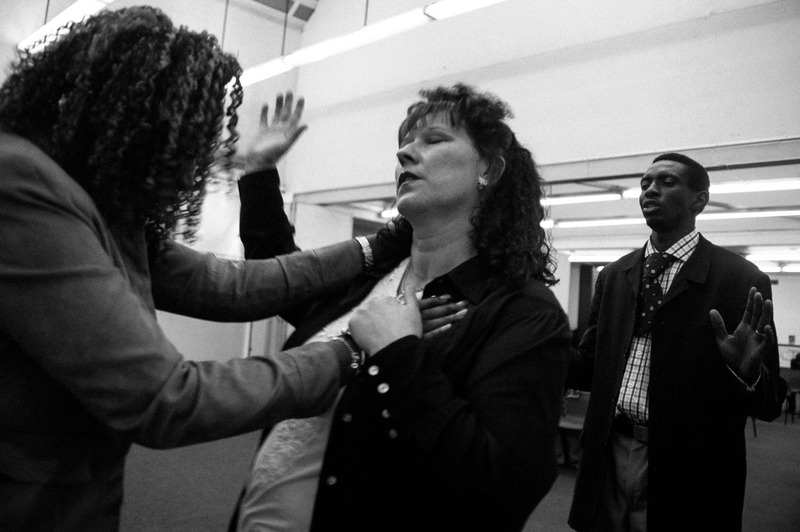 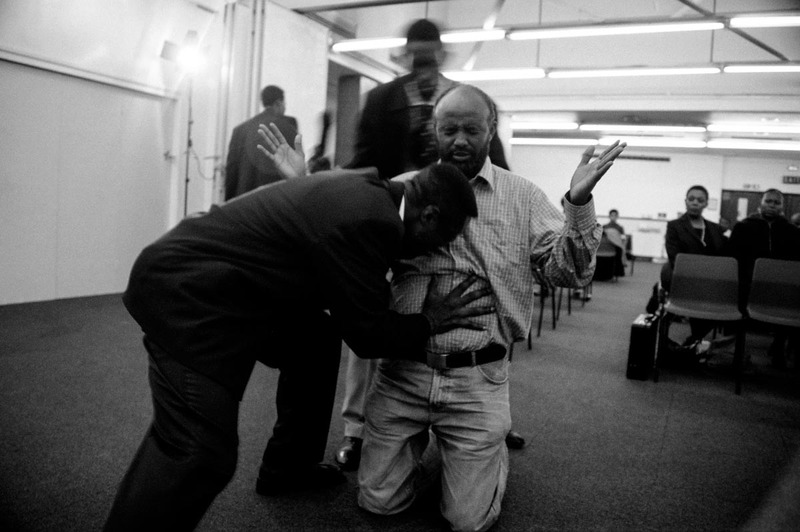 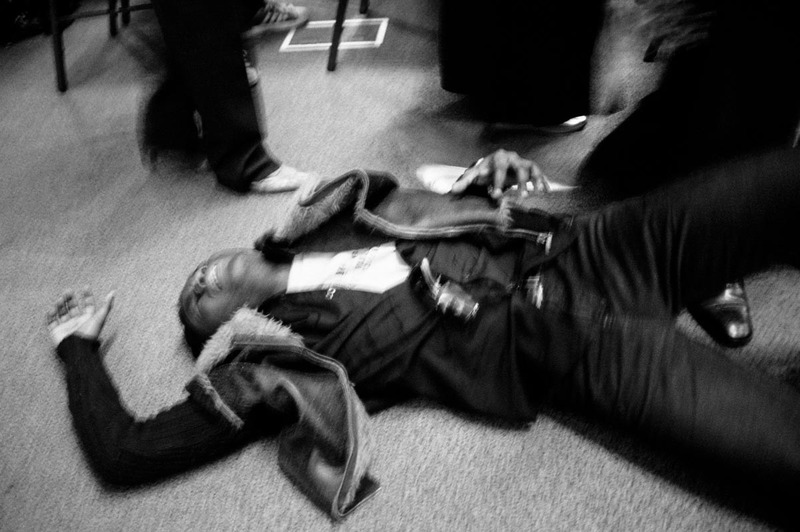 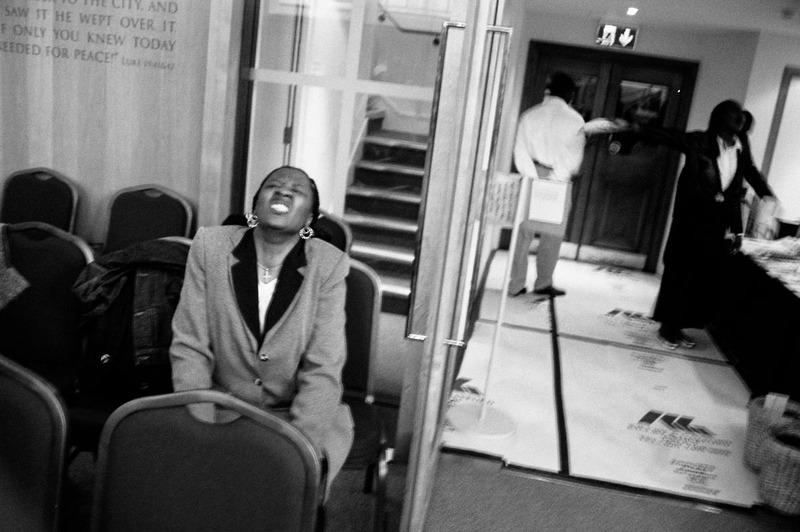 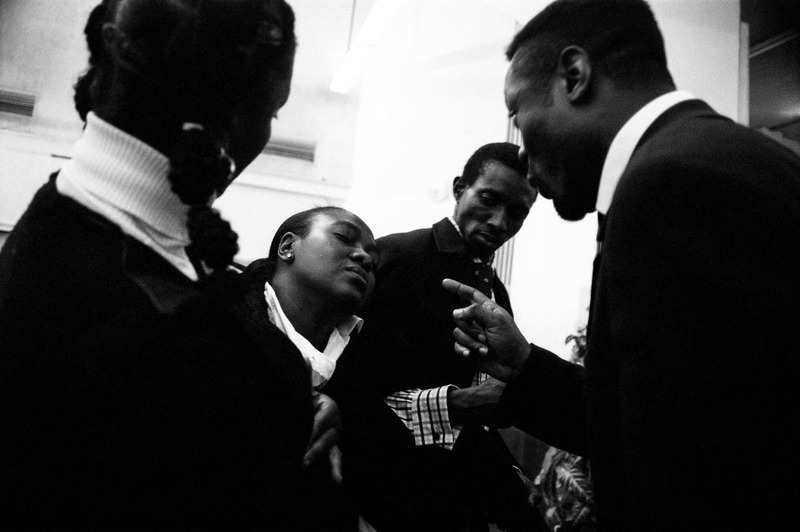 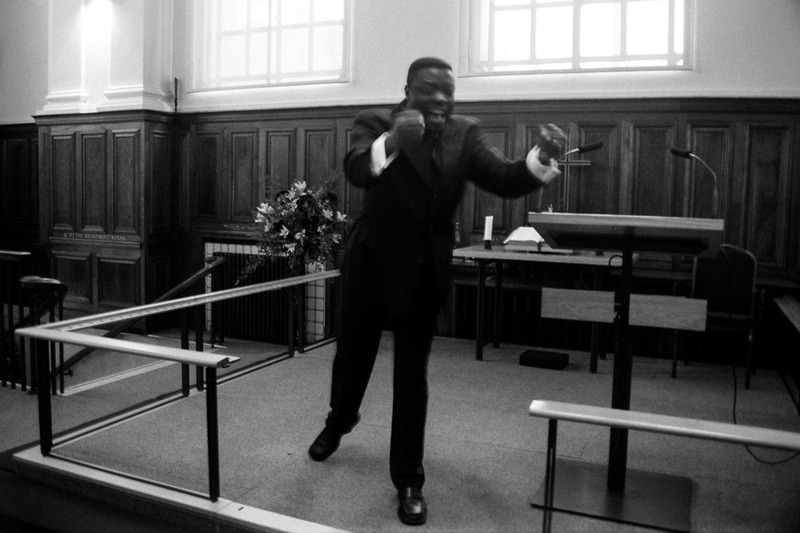 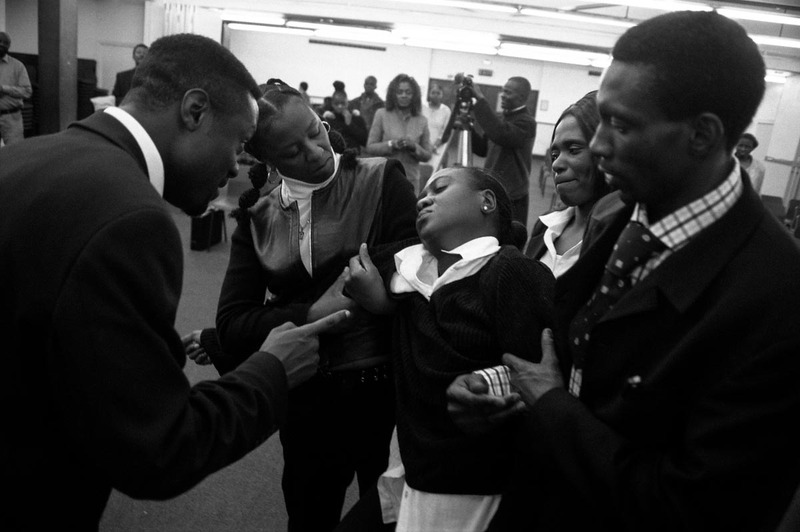 I first became aware of this phenomenon while living in South London, where I began attending and photographing faith healing services at churches that accommodate predominately West African parishioners.